Currently, a superior level of digitalization, increased machine-to-machine communication, and onset of many other innovative commercial, industrial and private applications have set very high requirements on the underlying optical network infrastructure. Mostly for this reason, optical networks are now undergoing a radical change from traditional static architectures to more dynamic, flexible, and adaptable concepts. As the digital IT infrastructure further augments, future optical networks should be able to provide rapid and on-demand provisioning to optimally support the emerging applications in an efficient manner. The recent advancements in the optical networking technologies are allowing greater programmability, higher-speed optics, and more flexible purpose-built products. For instance, present metro optical line systems are being designed and built to meet optimal operational performance. It is expected that purpose-built networking solutions will expand outside of metro data centers into new areas as enterprises and service providers seek ways to deliver the flexible network for the lowest cost per bit. 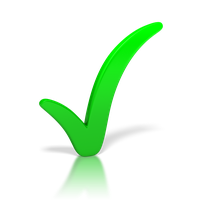 That said, gearing up for the 5G wireless is projected to be a game-changing development for 2019. While standards are still being defined, service providers will continue the rollout of 5G services in select markets throughout the US. 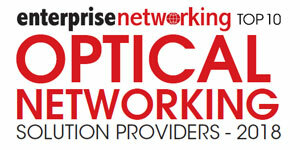 At the help of these technological advancements, to help CIOs find the right optical networking solution provider, our distinguished selection panel has evaluated hundreds of leading-edge companies that showcase unique methodologies, techniques, and technologies to serve their customers better. 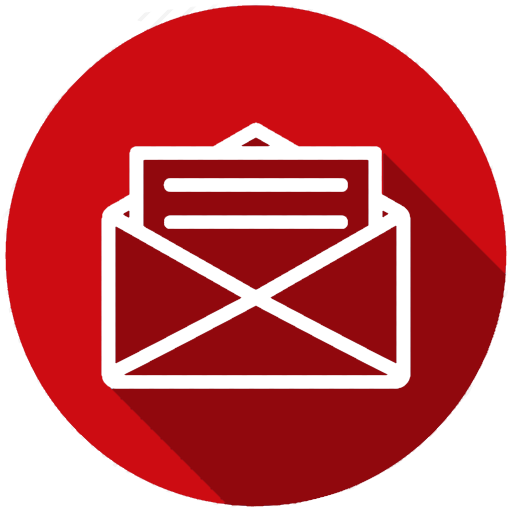 In our selection, we looked at the vendor’s capability to fulfill the burning need for cost-effective and flexible networking solutions. 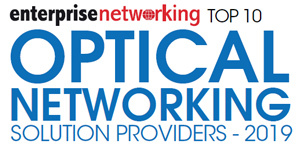 In this edition of Enterprise Networking Magazine, we present you the “Top 10 Optical Networking Solution Providers - 2019”.